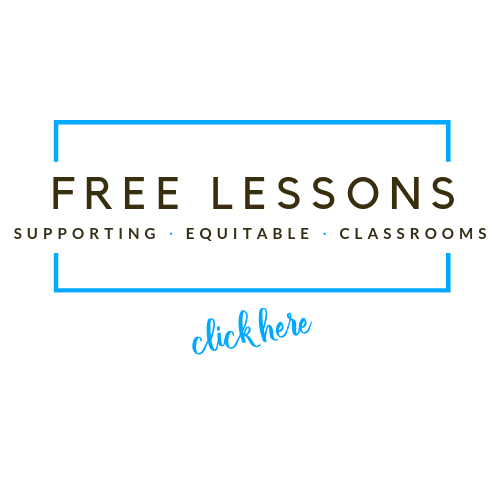 This is a guest post written by Mark Shelton, a passionate educator and learning designer. Here’s his enriching Nearpod experience. I work for a Vocational Education Institute in regional Australia. As you could probably imagine, due to the vast geographical area that we cover makes it imperative for us to offer quality distance learning to meet the changing needs and expectations of our students. 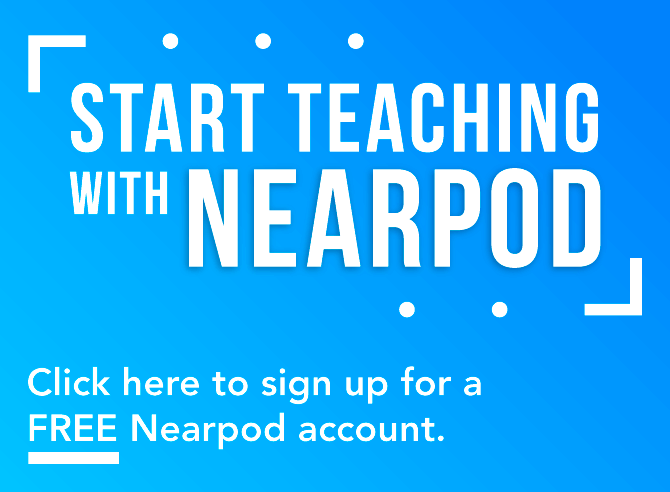 In this regard, Nearpod has been a dream come true. I have been using Nearpod to deliver the Advance Diploma of Business Management course which serves as a pathway to our University degrees. We have a Polycom video conferencing system at each of our four campuses, so a number of my students attend one of these campuses in order to take part in the lectures. However, Polycom sessions also work via Microsoft Lync, so even if they’re at home, they can join in on the session. Polycom works in the traditional way, the camera moves to whomever is talking at a particular time so that those at the other campuses or online can see and hear the speaker. The second layer is the implementation of Nearpod. Each of my students either has a tablet, smartphone or laptop that they bring to class. The multi-platform access of the software makes it possible to view the Nearpod session on these devices. The last time I ran a class I think about 10 of the 14 students were accessing Nearpod via the Android or iOS apps on their own devices, the rest were using the web application on their laptops. – The students have the presentation in their own hands. By incorporating quizzes,polls, and drawing, students are far more focused than if I was simply flicking through a deck of slides. – The interactions that we have, especially with the polls and open-ended questions, give me an opportunity to direct the lesson in different directions. I’ll often add a poll to ascertain what topic students would like to spend more or less time on. 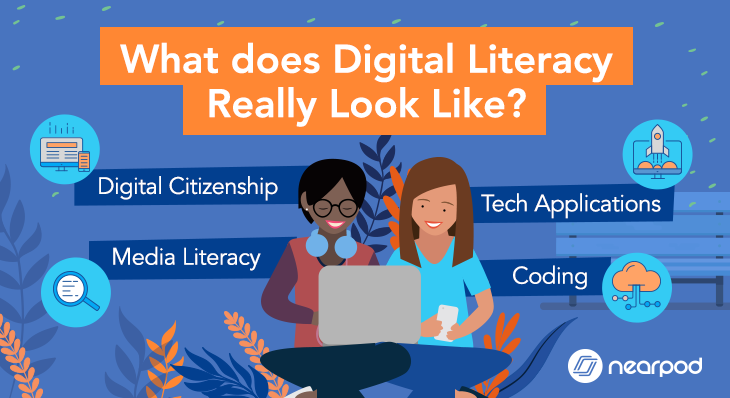 The open-ended questions prove to be great conversation starters, which is one area that I believe most educators miss out on when they move from the classroom to an online environment. – The novelty factor. 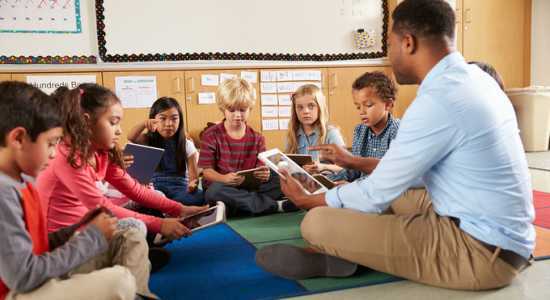 I often tell teachers who are new to implementing technology into education not to underestimate the power of something new to capture the attention of a group of students. Obviously what you do with their attention is extremely important, but Nearpod gives you a great head start. 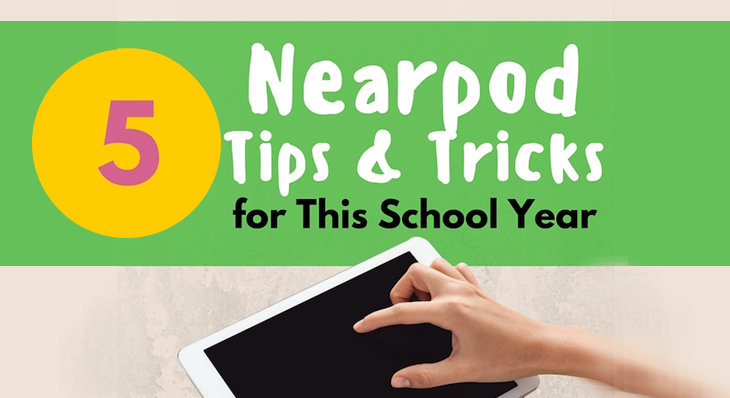 The other benefits of using Nearpod were more unexpected but equally valuable. The data that I receive with the reports is fantastic. I can use it as evidence of attendance, keep the results of quizzes to go towards overall assessment, and even save myself the trouble of taking attendancel. My admin staff are delighted that I’m so organized! I also teach a course on the qualification required to become a Vocational Trainer in Australia. It’s a wonderful opportunity to showcase the different ed tech tools available to new teachers. These are normally classroom based with our set of iPads. 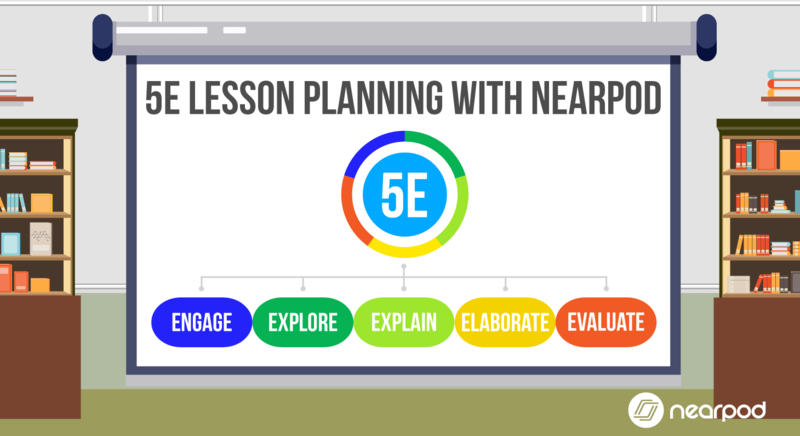 Nearpod is always a favourite during these sessions. I ended up answering more questions on the tool used than the subject I was delivering! So overall, a massive thank you to you and your team. It really is an exciting time to be an educator with all of the amazing new ways we can communicate with our students. 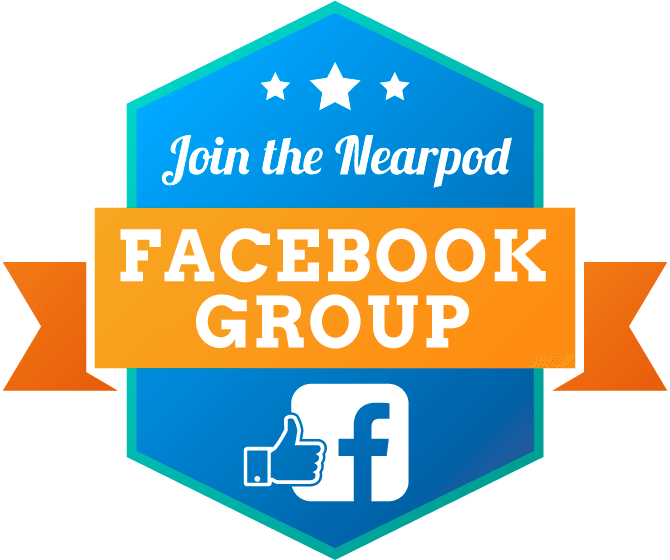 I always use Nearpod as a prime example of just what’s possible when I talk to teachers yet to be convinced about the value of tech in education. 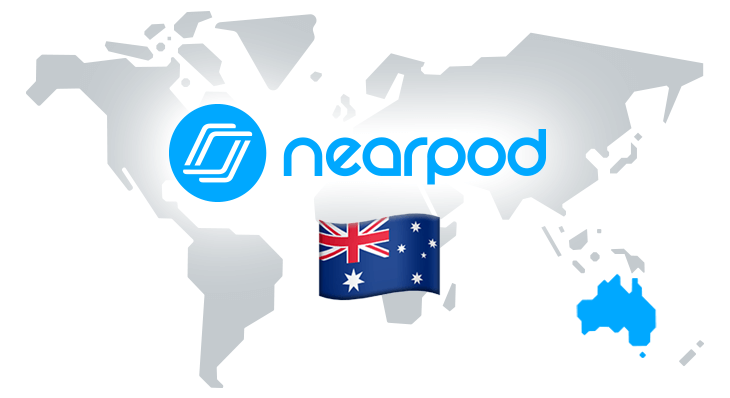 Nearpod’s award-winning platform is used by thousands of schools across the country, transforming classroom engagement.